NEW YORK Baseball's average salary increased 3.8 percent this year to a record $3.2 million. According to final figures released Friday by the Major League Baseball Players Association, the rise was the steepest since 2007. The boost was helped by an increase in the minimum salary from $414,000 to $480,000. The New York Yankees had the highest average for the 14th consecutive season at $6.88 million, rising after consecutive declines from a peak of $7.66 million when they won the World Series in 2009. 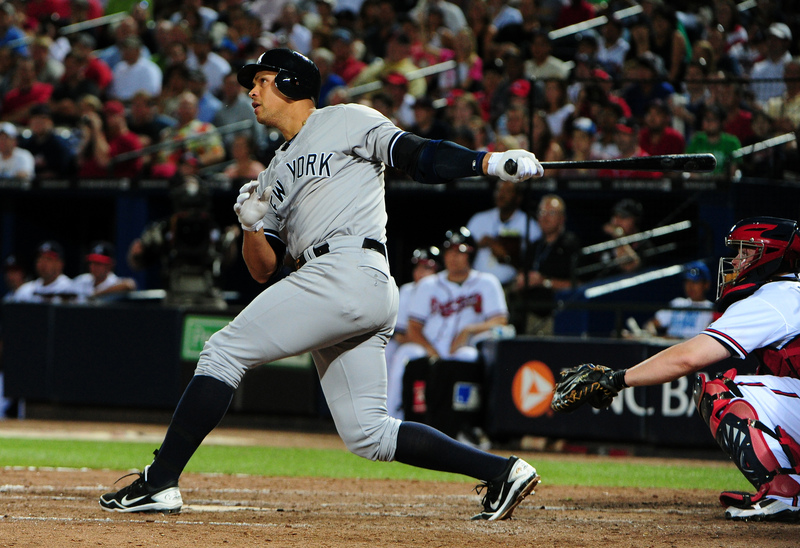 Alex Rodriguez tops the high-priced team with a $30 million salary. The Los Angeles Dodgers rose from 13th to second at $5.55 million and Texas from 15th to fifth at $4.89 million. At nearly $685,000 Houston had the lowest average since the 2006 Florida Marlins.